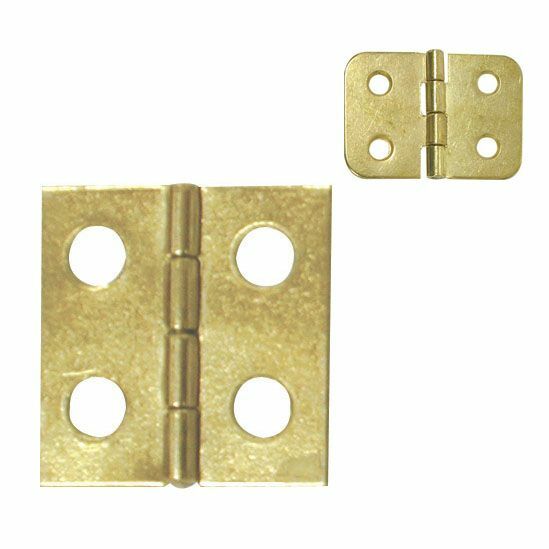 Hardware that is used to join or hold picture frames together. 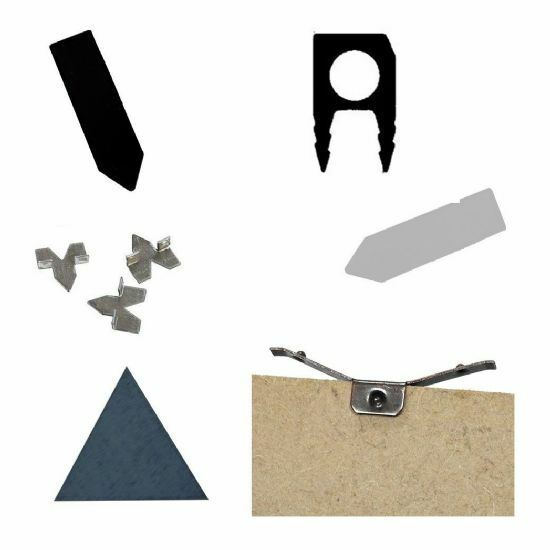 Including V-nails (vnails) which are used in the picture framing industry to join the mitre corners of the frame together. 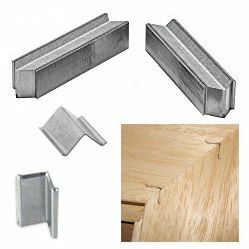 Framer's points & tabs are used to hold the glass, artwork, mount and backing board in place by being pushed or fired into the frame rebate. Turnbuttons can be used to do the same when the backing board is flush with the frame backing. 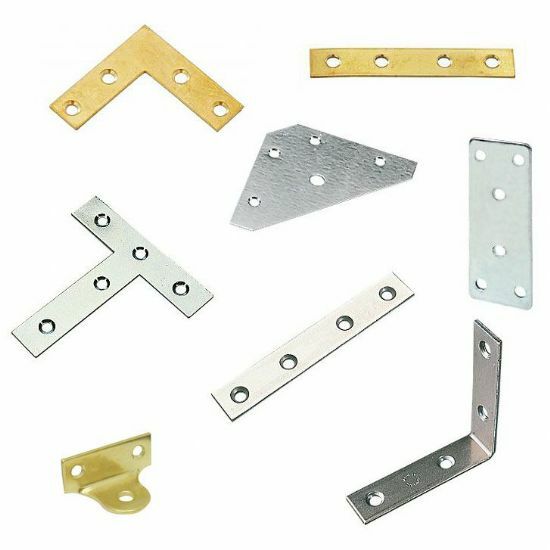 Picture frames can be reinforced / strengthened by use of various straight and cornered plates and brackets.